i love it when a plan comes together. 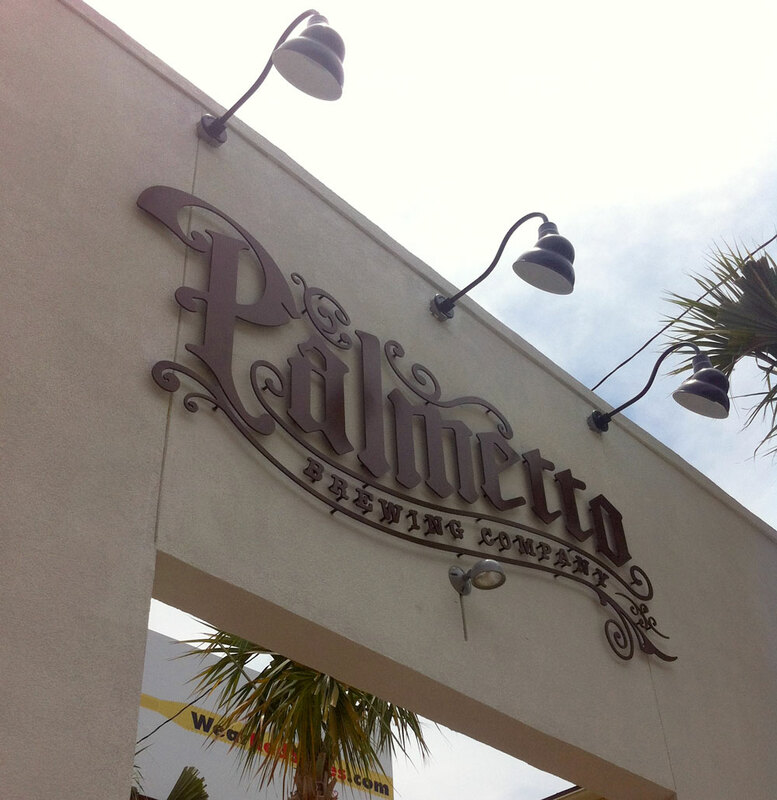 this is a photo of the new main entrance sign at the great palmetto brewery here in charleston. designed by us, and fabricated by our friends at brooks sign, this large metal identifier just shows what great craftsmen we have here in our fair city. proud as hell. right on!